Over the past couple of years, I’ve tried to learn more about the Soviet Union’s failed attempts to beat the United States to the Moon in the late 1960’s. To this end, I recently purchased a copy of the book “N-1 – For the Moon & Mars – A Reference Guide to the Soviet Super-booster.” The book was done by Matt Johnson, Nick Stevens, Alexander Shliadinsky, Igor Bezyaev, Vladimir Antipov – a group of space enthusiasts, historians and researchers who sought out information on the failed program, now more accessible after the fall of the old Soviet Union, which they hid from the rest of the world for over 30 years. 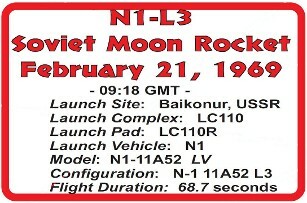 During the reign of the Soviet Government, the N-1 Program became a closed, forbidden subject. Now, more data is coming out providing renewed insights on the Soviet Moon Program, hidden for so many years. 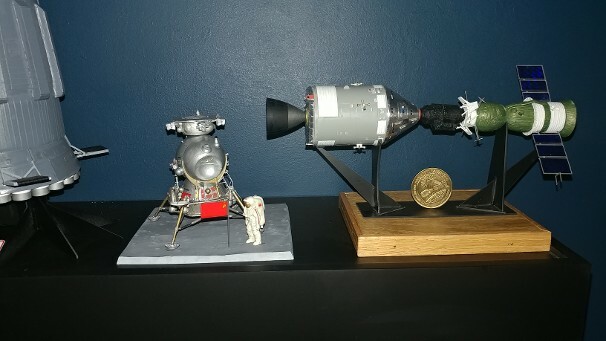 After building the Fantastic Plastic model of the Russian LK Moon Lander, the quest for more modeling data on the Russian Moon Program became accelerated. 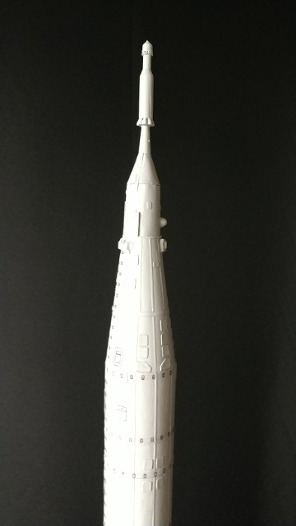 Maybe, a model of the “N-1” rocket itself could be found and built. This was one of those models I have wanted to build for some time, but for a number of reasons, never got around to. One of the reasons was that no one had ever made a model kit of the N-1 in a scale beyond 1/144 that was affordable. Even the 1/144 scale Real Space Models resin & mixed media N-1 kit is 1/144 scale and costs $200. I have done business with Apogee Components in Colorado Springs on other great-looking scale model rockets, that were “flying models,” like the 1/70 scale RSR “Little Joe II” from the Apollo Program, and the 1/70 scale Apollo Command Module with its Launch Escape System and Boost Protective Cover, which is used on their Saturn 1B and Little Joe II models. 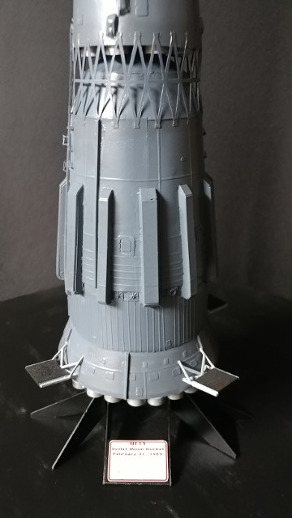 I purchased one to replace the original paper version on our Estes Saturn 1B, which made a big improvement to the look of the model. “The manufacturer said to us that they consider this a Skill Level 6 rocket. But our skill level categories only go up to a Skill Level 5. 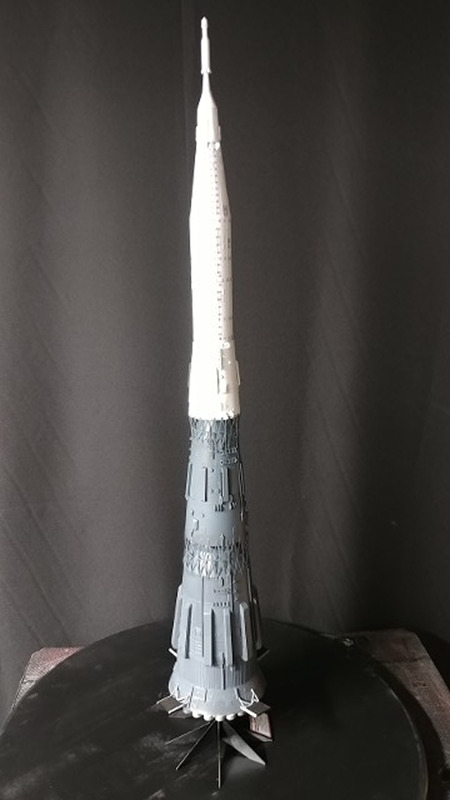 In other words, this is the most difficult model rocket you'll ever build in your life. I thought I had read the entire listing and its series of “warnings” sufficiently enough. 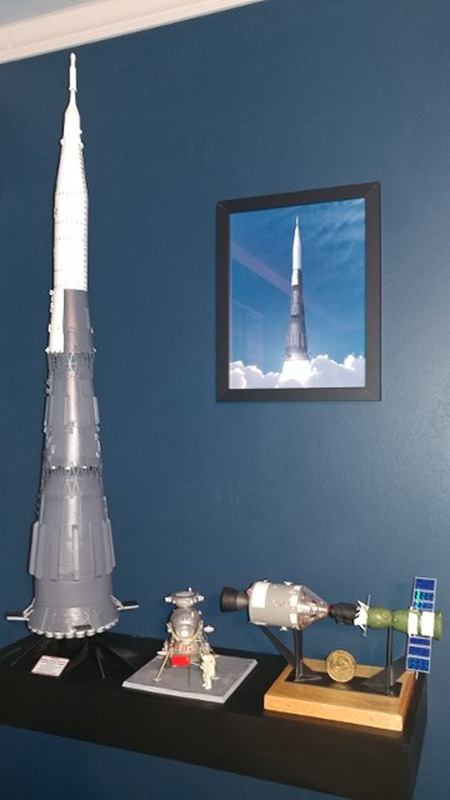 I also knew that there were “no refunds” offered on the purchase of this product and that all “ALL correspondence and questions (about the kit ) should be made to the manufacturer,” with an embedded link to send email directly to Altaira Rocketry. I guess I still was not suspicious enough not to go ahead and order to model. Well, being criticized numerous times of “not being normal,” I went ahead with the order. I'm here to tell you, this kit is replete with problems. The “short list” includes misspells throughout the manual, misreported part numbers, part number that do not exist, parts with the same number that do not possibly look alike, some parts too few, some parts too many, paper shrouds that are not concentric when formed, engine mount tubes of different lengths, dimensional problems, laser-cut sheets that did not match the reference pages in the manual, insufficient photos or diagrams to accurately place the detail parts, etc. etc., etc. I could go on a lot more, but that takes too much time. I also found out from the man himself, Matt Johnson, that there were a number of reasons things got so far out whack, from trying to write the manual while building the prototype model, creating potentially over-complicated part numbers and then changing laser-cutting providers (who changed the lay-out of the parts) and numerous other items. Matthew had also asked for external input on the manual but never got any. To this end, we are sending a complete report of our trials back to Matt Johnson for his review and use in improving the model. Why? Because this model is worth it. 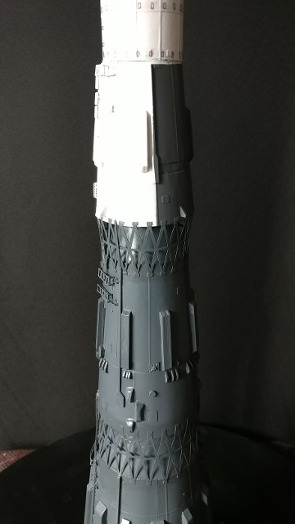 Aside for all the problems, the model has some impressively strong points, such as the laser-cut heavy cardboard, paper and plywood parts, laser-cut wooden Grid Fins, a 3D printed Launch Escape Tower and numerous other detail items that really bring the finished model alive. From the outset, I intended to build the N-1 as a display model only, which made some of the assembly’s associate to being a flying model less important or totally unnecessary. But that did not seem to diminish the overall challenge of trying to “follow the instructions” and get this bird built. I can say that now that the bird is on the shelf, I am very proud of the results. It’s hard to think that the Real Space resin model could be better looking or more detailed than this one.